Successful franchisors focus a lot of time and energy on creating the framework upon which their business is built. They put a structure and guidelines in place for sales, marketing, training, compliance and more. They know what success looks like for their brand and how to best replicate it, and they share that knowledge with their franchisees so they are positioned to achieve the same—or greater—results. So what is the one thing we hear over and over from franchisors? They want their franchisees to “follow the process.” After all, a significant amount of R&D, time and energy has gone into creating a roadmap to success. Unfortunately, there are stumbling blocks. 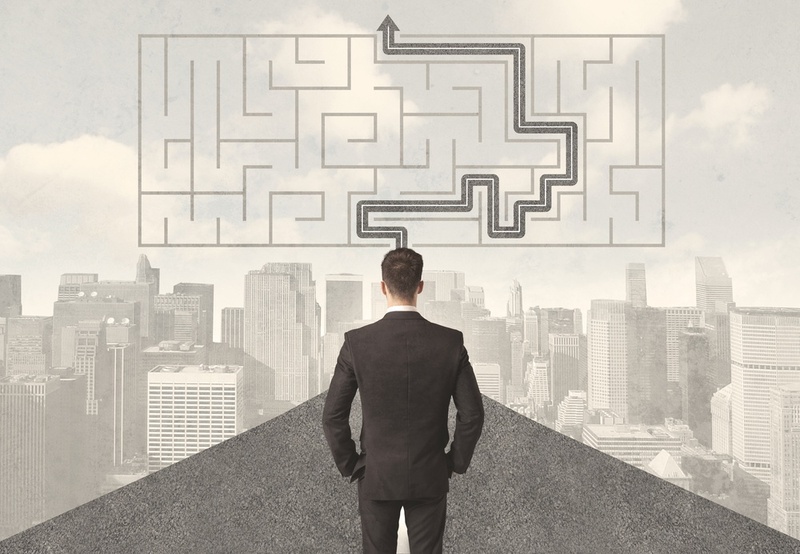 Franchisees get detoured by the everyday challenges of running their business. Issues large and small jockey for attention and pull focus from the bigger picture. to standardize and simplify processes. When ticketing support is built into an automated platform, for example, it allows for seamless assistance and monitoring. With an easy-to-use franchise management software platform, leaders are able to focus on building and growing their business, not on the minutiae of running it. There are three great examples of simple and intuitive interfaces in action. Who doesn’t want to streamline their day-to-day operations so they can focus more resources on the things that matter most? The goal of a franchise operations software solution is to balance integrity across the organization, acting as one source of truth to manage the needs and growth of a brand and allowing leaders to develop, manage and support their complete multi-location network. Efficiently engaging and reconnecting with your team through centralized operations management is possible when you have easy access to an operations manual manager, document library, real-time chat, project and workflow manager and important event alerts. Reactive decisions can be changed into proactive ones, in real-time. Creating, distributing and monitoring training across multiple locations can be a difficult, costly challenge. You might even be updating your training manuals using physical binders, which is an expensive and time-consuming process. When training videos, learning modules, quizzes and more are standardized, franchisees receive a uniform and universal learning experience at all of your franchise locations. With a software solution that provides easy-to-use video and visual technologies to instantly record, upload and distribute training videos to your team, you can track the effectiveness of your training through tests and usage reports while ensuring comprehension and consistency at all of your franchise locations. Franchise success depends on a consistent brand experience every- where and every time. Since you can’t be in all stores at once, you need a way to track, measure and correct inconsistencies, provide quality assurance and protect brand standards throughout your entire franchise organization. Centralizing field auditing capabilities through franchise operating software allows a franchise’s field audit team to upload, update and score locations in real-time, track any brand inconsistencies and immediately push out plans to correct them. This tool helps with the franchise management process and ensures that these regular visits are productive, providing action items for the franchisee. 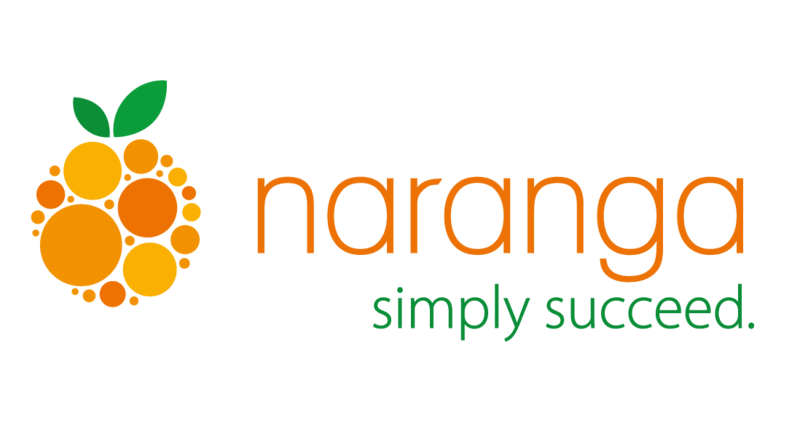 Naranga’s field auditing also boasts unlimited audit surveys and GPS-enabled fraud prevention. When it comes to franchise management, building consistent standards and habits can mean the difference between failure and success. It is crucial that franchisees implement the processes and procedures in place. Following the process becomes a reality with easy-to-use software that simplifies and automates operations. Click here to learn more about franchise management software! ©2019 Naranga, All Rights Reserved.